The flat areas of the land are ideal for building your own home and making this property your own estate. The views from this property are amazing from the hillside to the river. Virgin Jungle is about 25% of the total property. 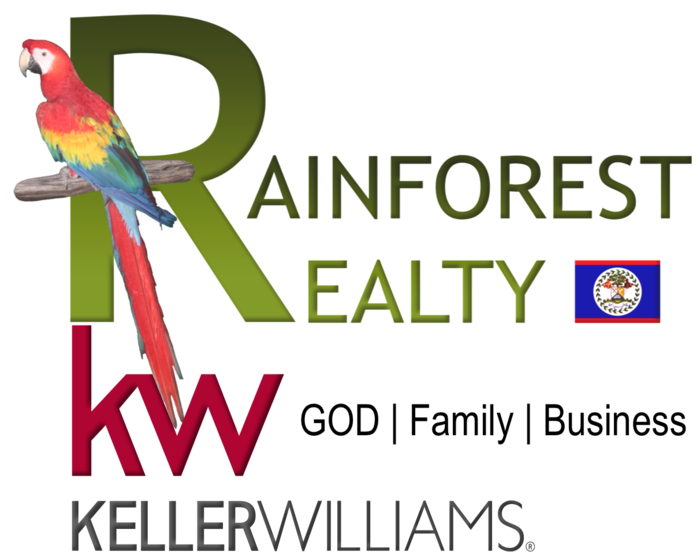 This property is a great opportunity for anyone wanting a large parcel with riverfront, close to all amenities, available electric and close to the Capital City of Belize. Belmopan is home to all the government offices, many stores and conveniences and within close proximity to Spanish Lookout and San Ignacio Town. Property is located off of the Western Highway which connects the eastern part of the country to the Western town of Benque. Local airport for regional travel is located in Belmopan making this location ripe for a resort opportunity. The international airport is located approximately a 45 min drive from Belmopan.